This new small hotel Housing Brussels offers a friendly and relaxed atmosphere. It is located in the Schuman area, near the European institutions. It offers 12 delightful rooms, suites and apartments of various sizes. 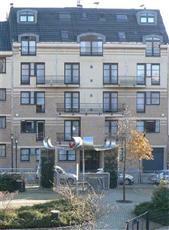 This location allows easy access to all Brussels' attractions and business establishments.